The Steady State Theatre Project is a Toronto-based theatre company dedicated to the creative development of new plays and playwrights in Canada. We strive to provide a unique development experience for our artists through a dramaturgical process that involves group and one-on-one work, interactive readings, workshops and productions. We aim to involve our audience in the development of new works through new and innovative programming like improv dramaturgy sessions and open mic playwright nights. Steady State provides programming for plays at all stages of development – from conception to production and on. 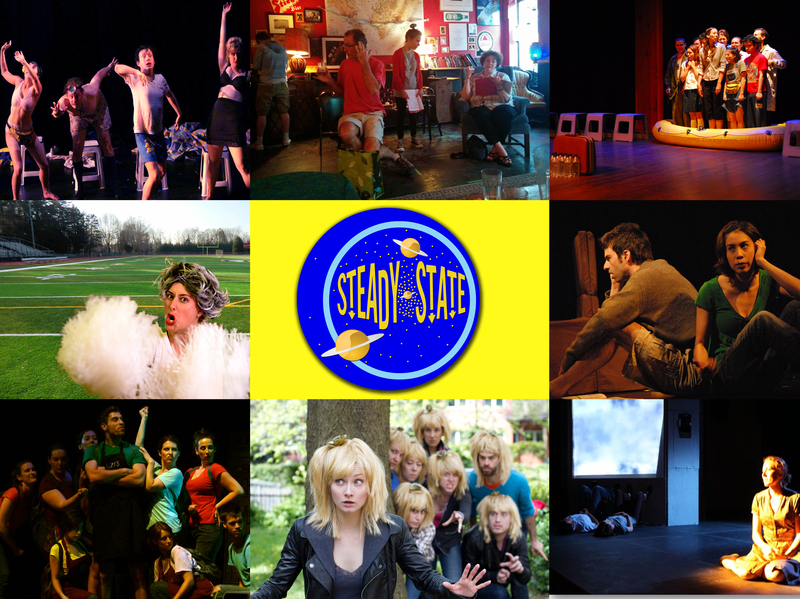 Established in 2008, the Steady State Theatre Project has been developing new plays in Canada through their programming. I was curious on how to get a hold of a play called Next To Him by Jessica Moss. I believe the torontoist website mentioned that you were the theatre company that help develop the play. Any leads would be greatly appreciated.